A scene from the 2018 Art Is Life Festival. 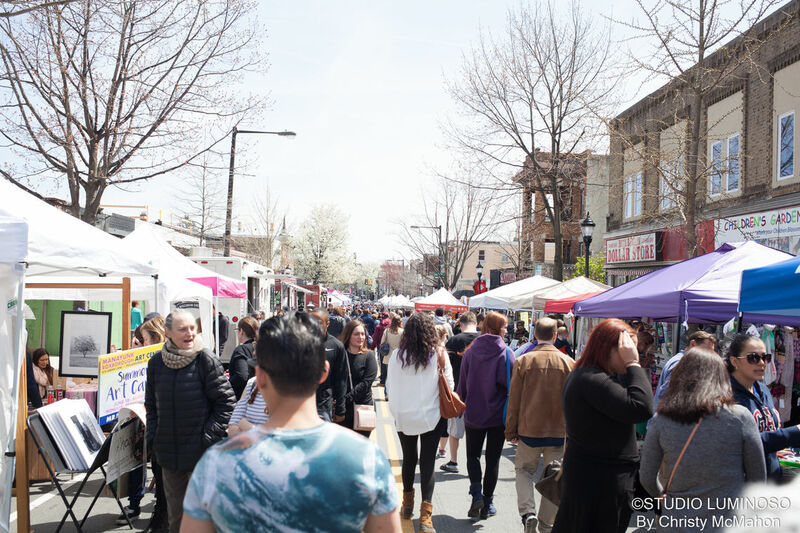 The 5th annual Art Is Life spring street festival returns to Ridge Avenue in Roxborough on Saturday, April 27, 2019, between Green Lane and Leverington Avenue. The festival will run from noon until 6:00 pm, rain or shine. 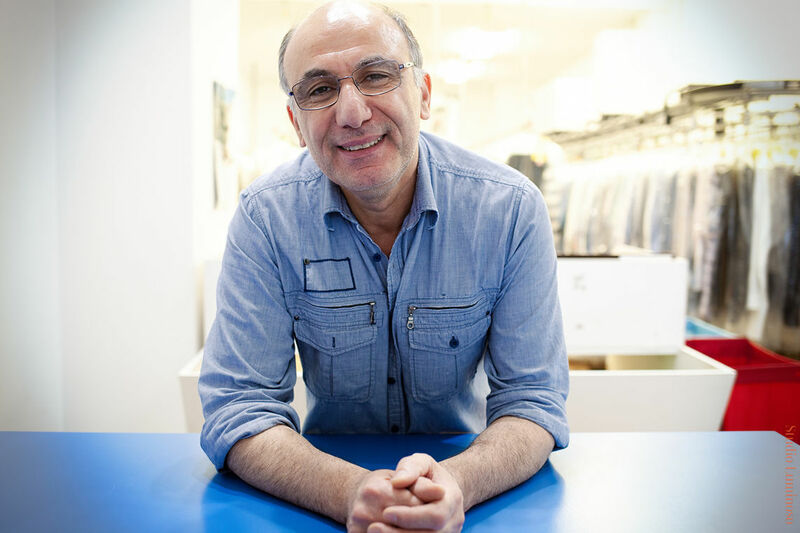 Art Is Life celebrates the myriad ways in which art enters our everyday lives. 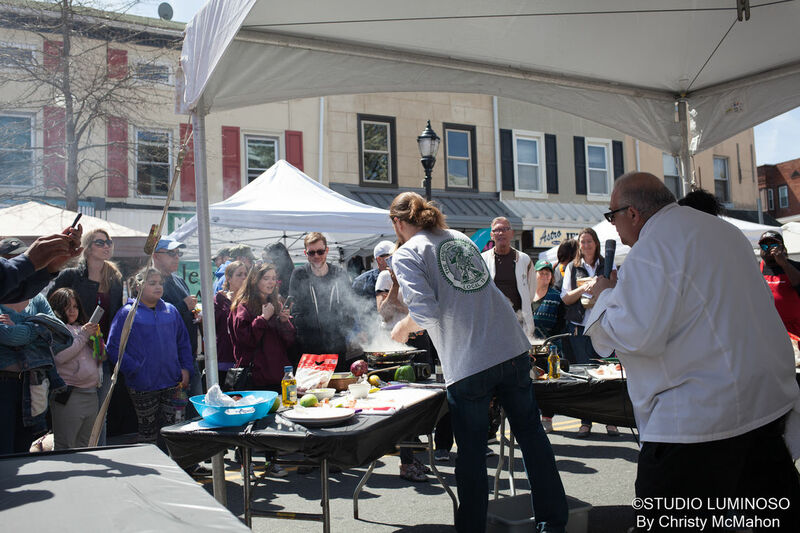 This year’s festival will feature three main performance stages showcasing culinary, performing and visual arts as well as dozens of pop-up shops lining the main artery of the beloved Roxborough neighborhood. 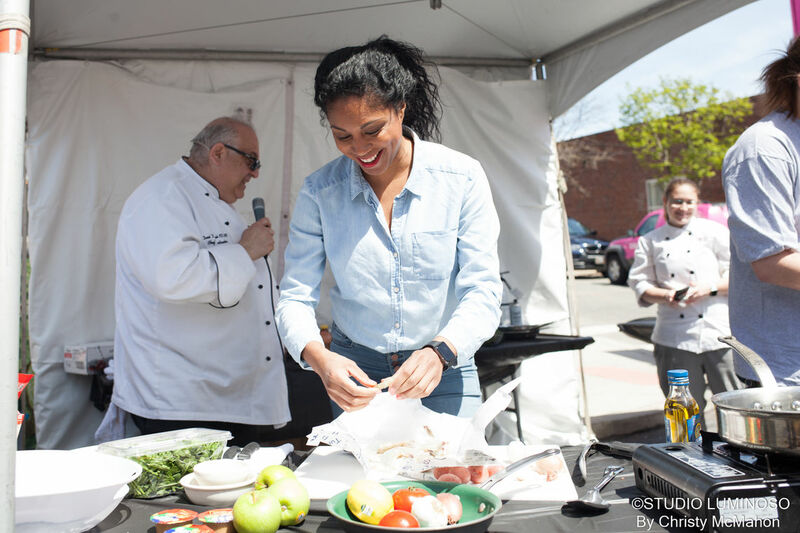 Returning to Art Is Life this year is an interactive cooking competition called, “So You Think You Can Cook.” From everyday cooks to amateur home chefs, the contest allows entrants a chance to showcase their culinary skills in front of a panel of local judges. 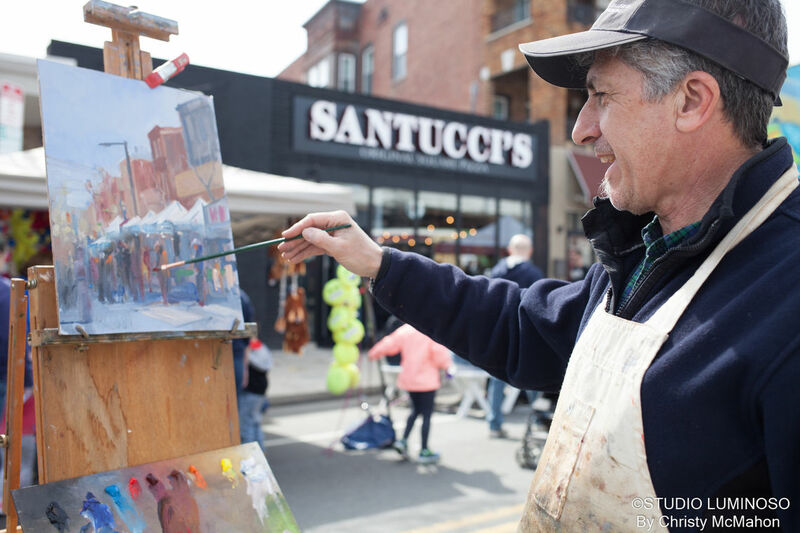 Art Is Life has become one of the quickest growing spring festivals in the area. In addition to the three stages mentioned above, the family-friendly event will feature many fun and recreational activities for children. The local food truck lineup includes: Danny's Food Tent, EL Tlaloc, Have A Ball, Li Ping Corn Company, Nick's Roast Beef, the Chilly Banana and the Roaming Raven. 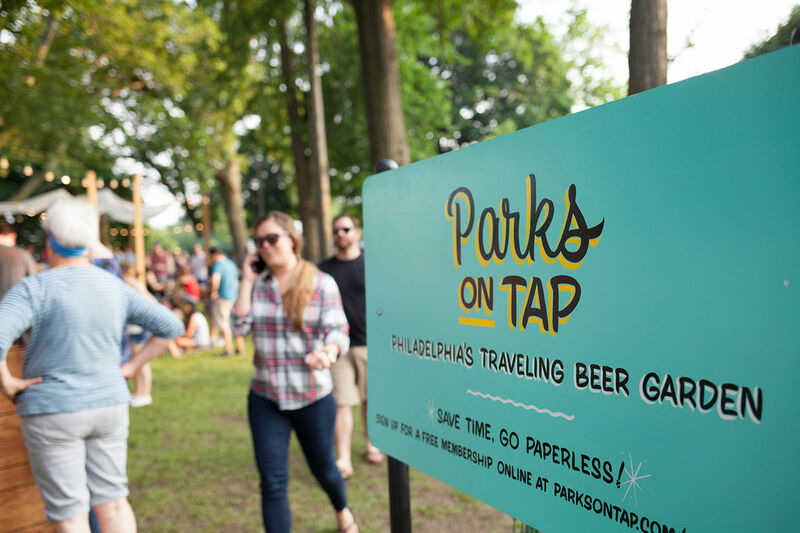 Beverages provided by Sly Fox Brewing Company and musical performances organized by the Philadelphia Folksong Society. 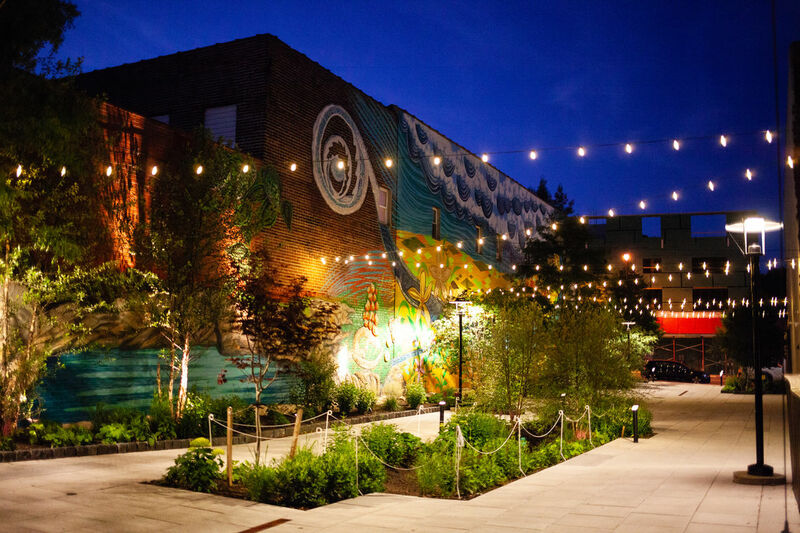 Art Is Life is proudly sponsored by East Falls Glassworks, Philadelphia Folksong Society, Sly Fox Brewing Company, Inc. and the Roxborough Development Corporation.